There are a number of ways that you can support Spark! 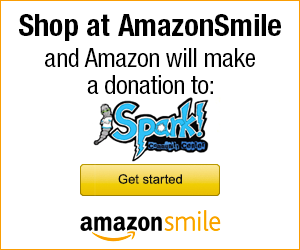 Make a financial donation to support Spark! and its mission. You can earmark your donation to a specific program or project, a specific space or room in the Center, or to honor and recognize someone special in your life. We also welcome bequests and legacy giving of all kinds. Please make your check payable to Spark! 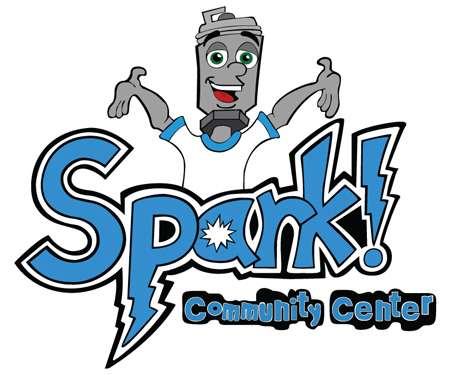 Community Center and mail it to Spark! 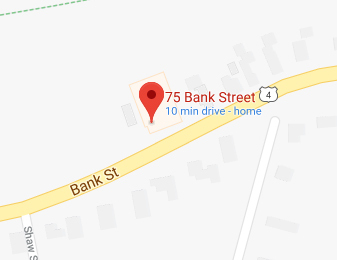 Community Center, 75 Bank Street Suite L-08, Lebanon, NH 03766. Volunteer your time and expertise. There is a lot to be done before our doors open and beyond. Join us in making this project a reality and help light someone’s spark! 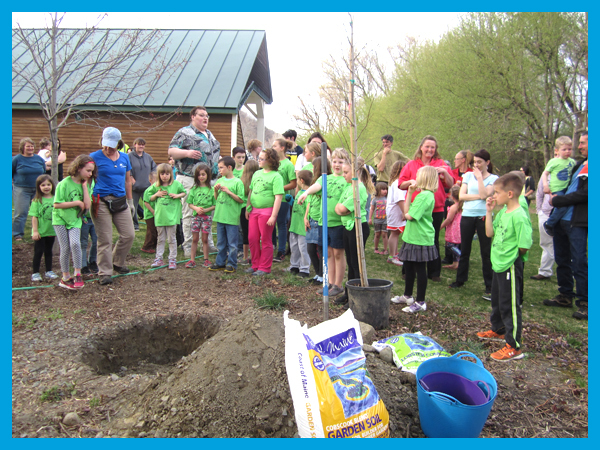 Click here to visit our Volunteer Opportunities page. Donate equipment, furniture and supplies. Click here for our Wish List. Throw a party at Spark! You can rent Spark! for your next party, event, or special occasion! Help us spread the word throughout the Upper Valley. Tell your co-workers, friends and neighbors about Spark! Do you have a connection with the local media? Are you a member of a local organization that could help promote Spark! to others in the community? Could we speak at your next group meeting? Want to collaborate with us on an event or program? Contact us to discuss further.